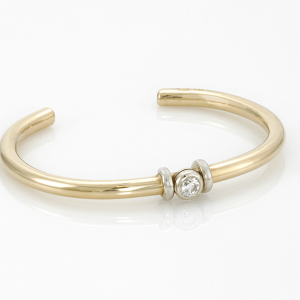 Gold and Sterling cable jewelry from Mariner Collection are beautifully handcrafted. 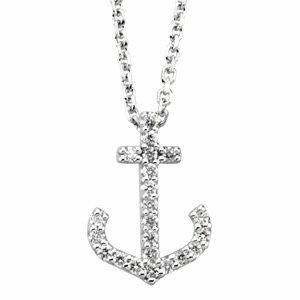 They look like nothing else and are very classic forever jewelry. 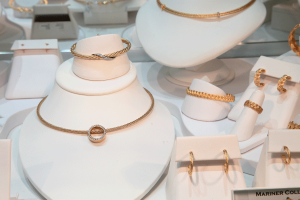 The Cable necklaces and bracelets are available in many styles, millimeter widths, with diamonds or sapphire accents. 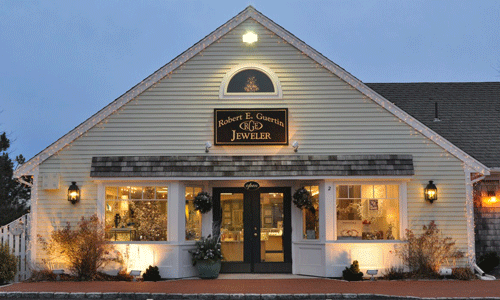 It is a spectacular compliment to your jewelry collection. The Braided Cable is also available in different widths in both necklace and bracelet styles. It is designed after the Turks head bracelets many sailors knotted on their sweethearts’ wrist before their long journey. The Mariner’s Clasp is a very distinct style and is reminiscent of a sailors block and tackle used for hundreds of years for the security of their sails. 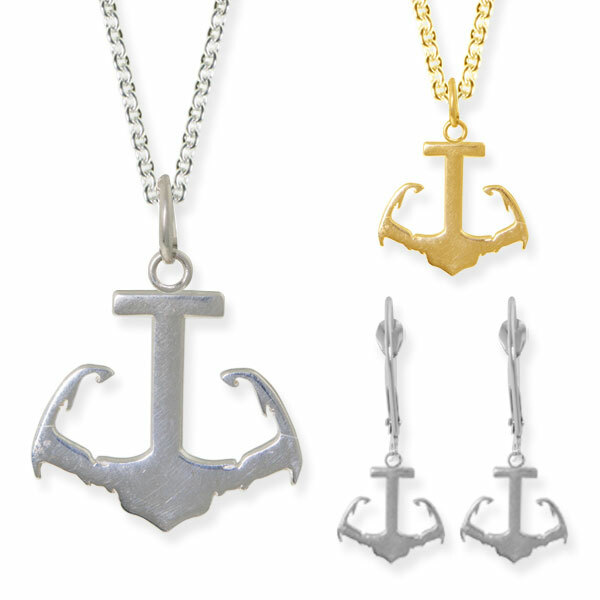 Mariner Collection is available in 14K Gold and Sterling Silver with a bullet Sapphire on the pin.